Don’t forget to teach your kids about the Mayflower!! Thanksgiving Day and turkeys seem to be all we hear about in November anymore – IF we even hear about it! It seems the Mayflower and story of the Pilgrim’s journey gets forgotten in the holiday mix. 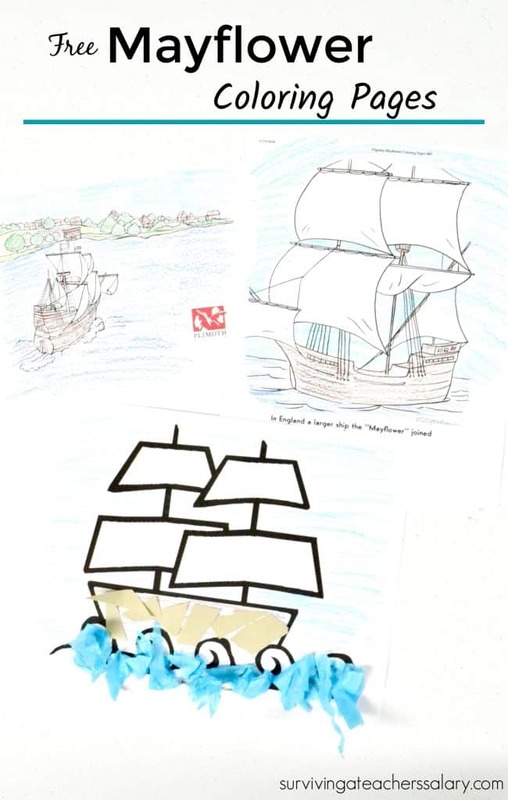 Here are a few FREE printable Mayflower coloring pages for you to use- just click through the links below to be taken to the website where you can print each them!! I am constantly checking for good links for Mayflower coloring sheets so feel free to share any you come across! 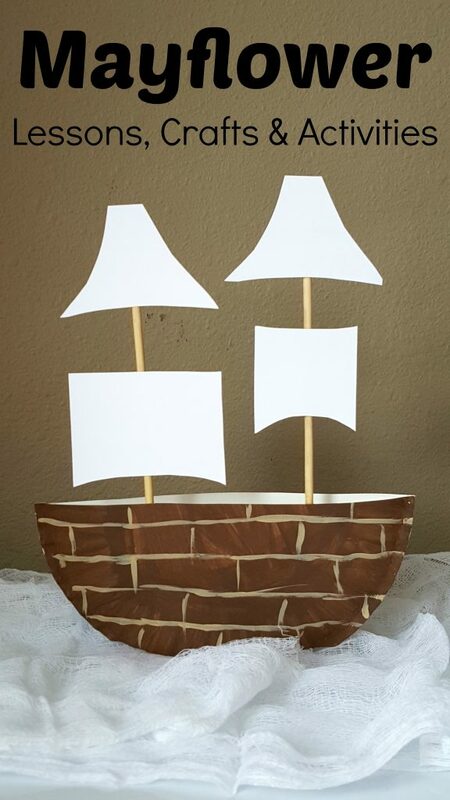 Click the image below to check out our awesome 3D Mayflower Ship Paper Plate Craft tutorial!